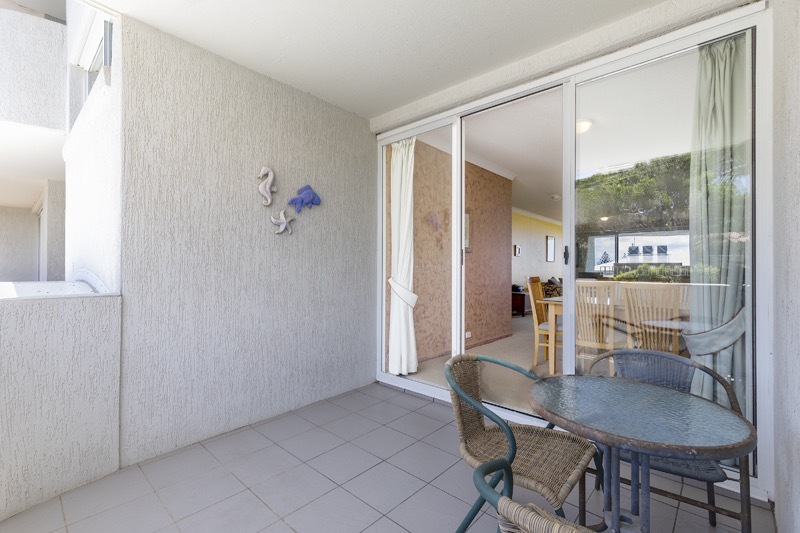 Sleeping up to 4 guests across 2 bedrooms, this very affordable apartment in the Cote D’Azur complex is perfectly located to enjoy everything that Sunshine Beach has to offer. 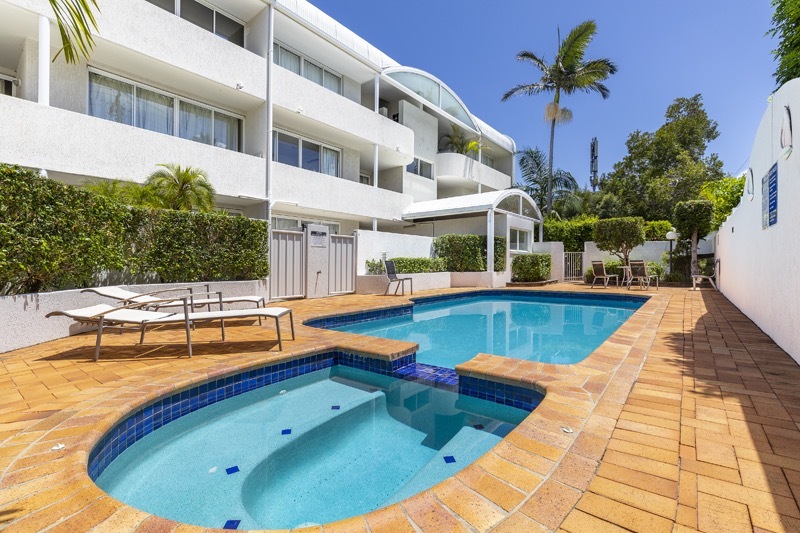 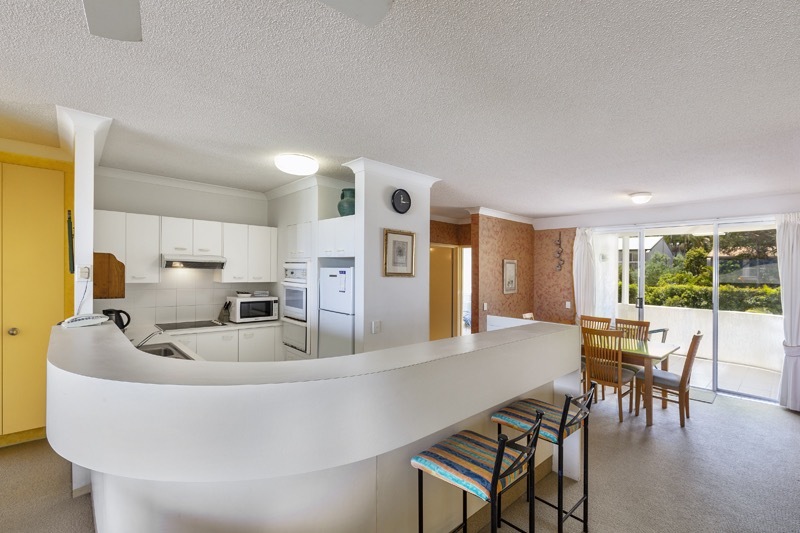 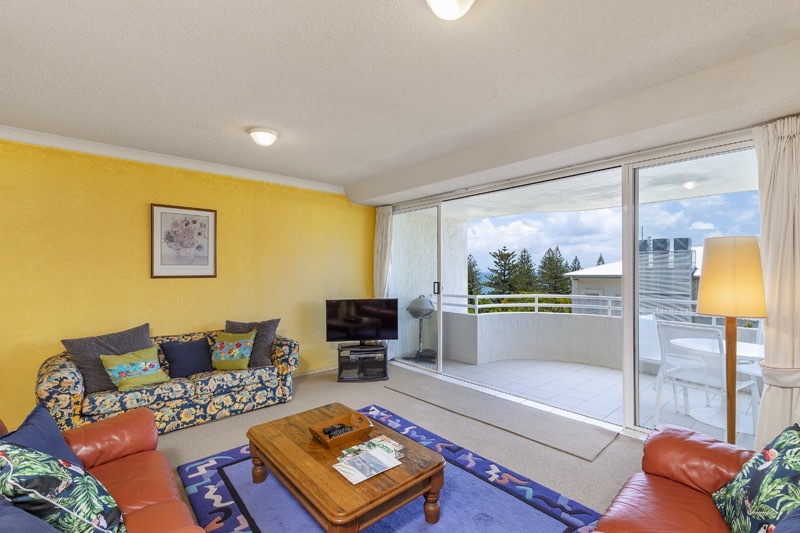 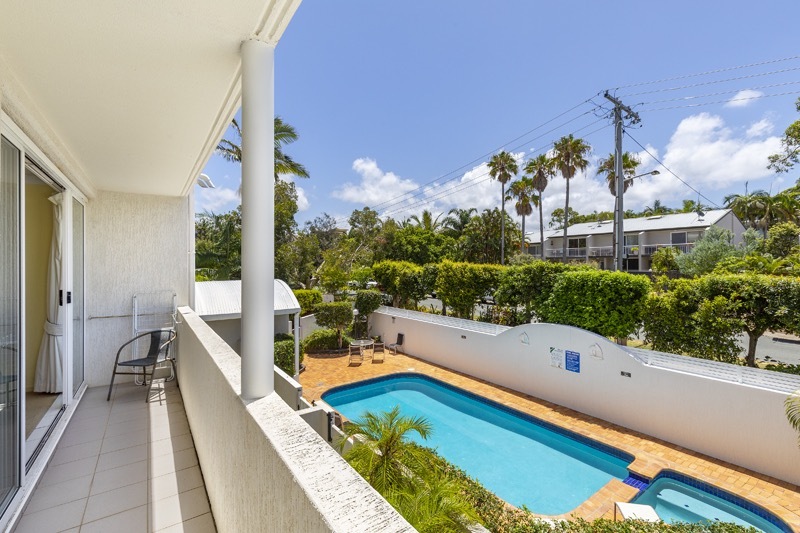 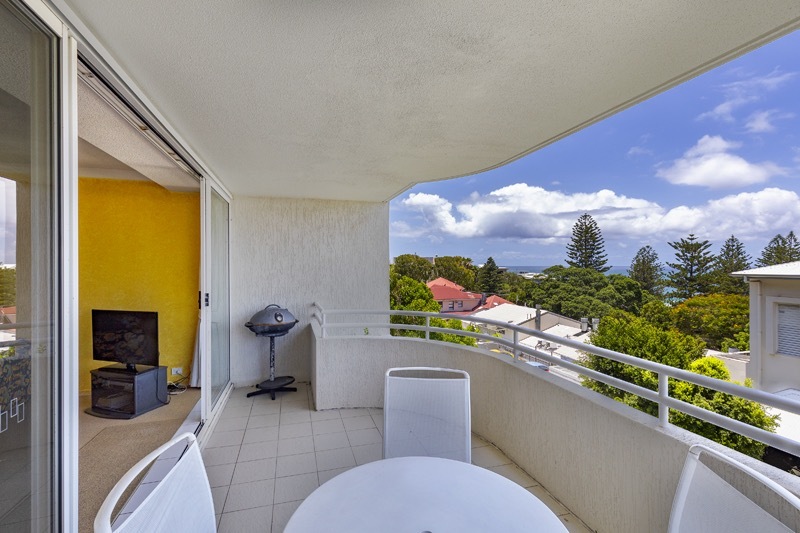 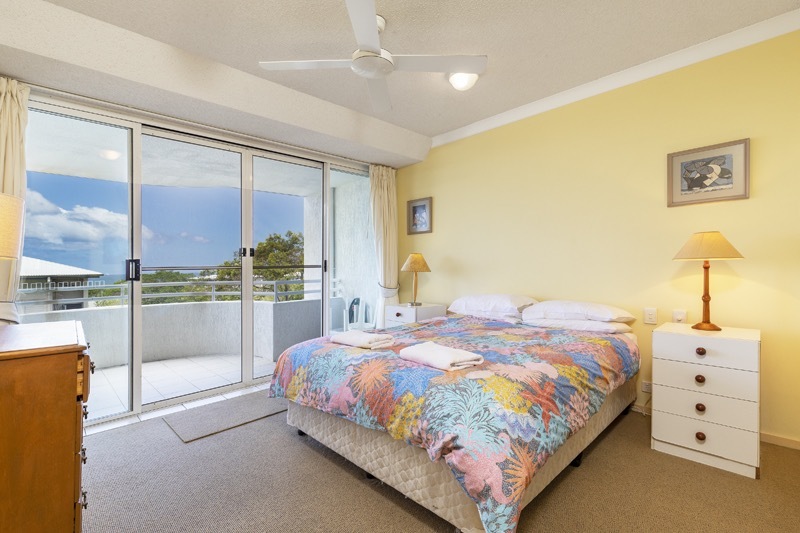 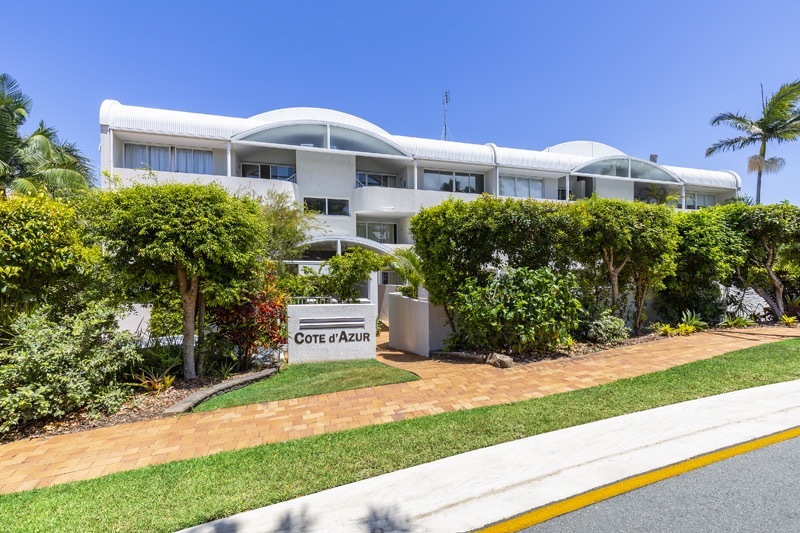 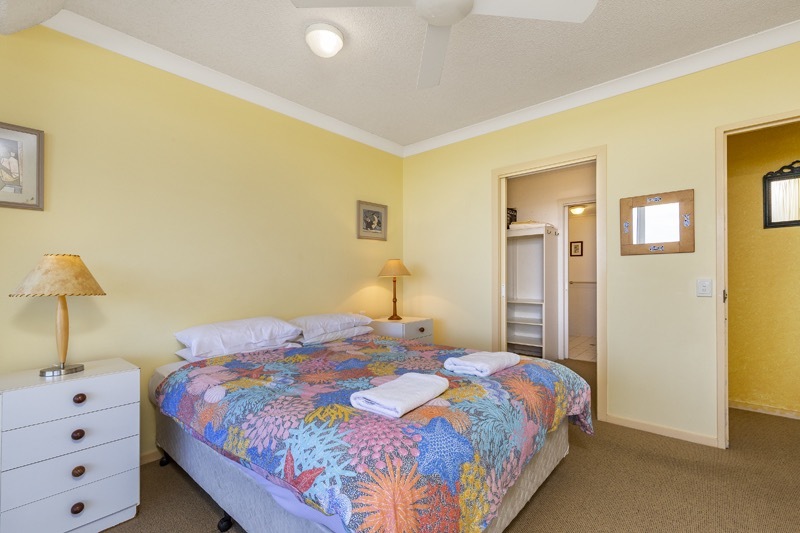 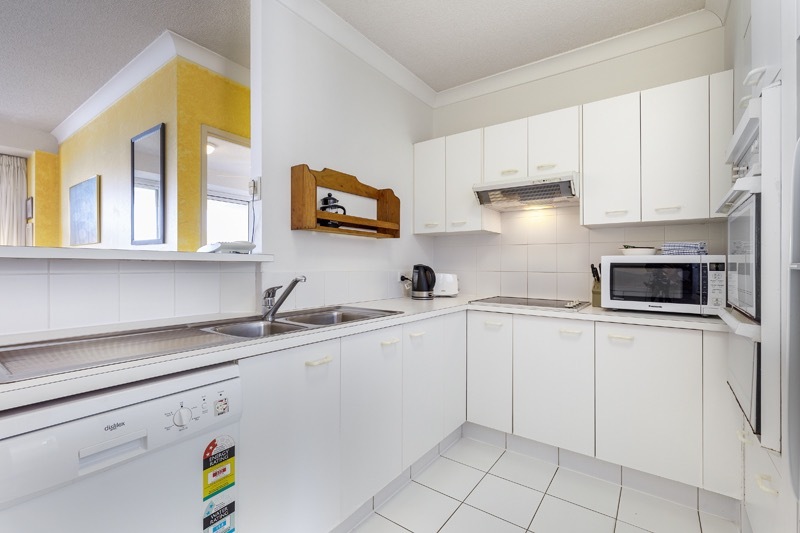 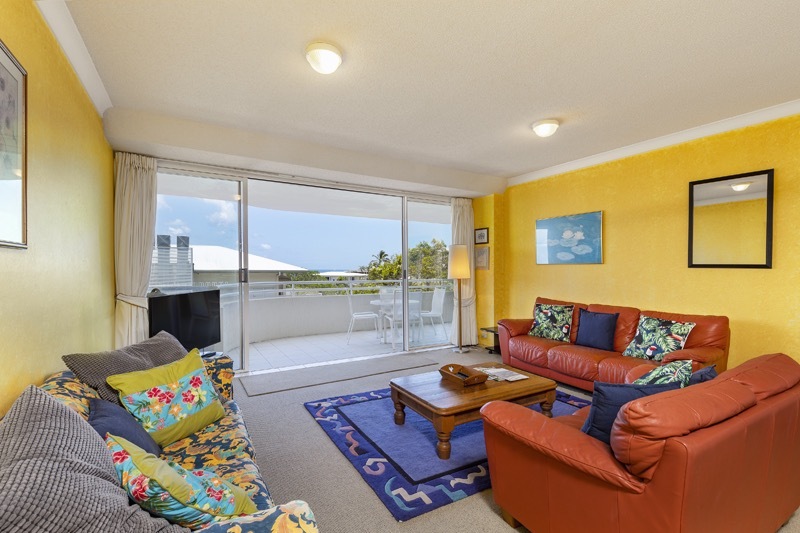 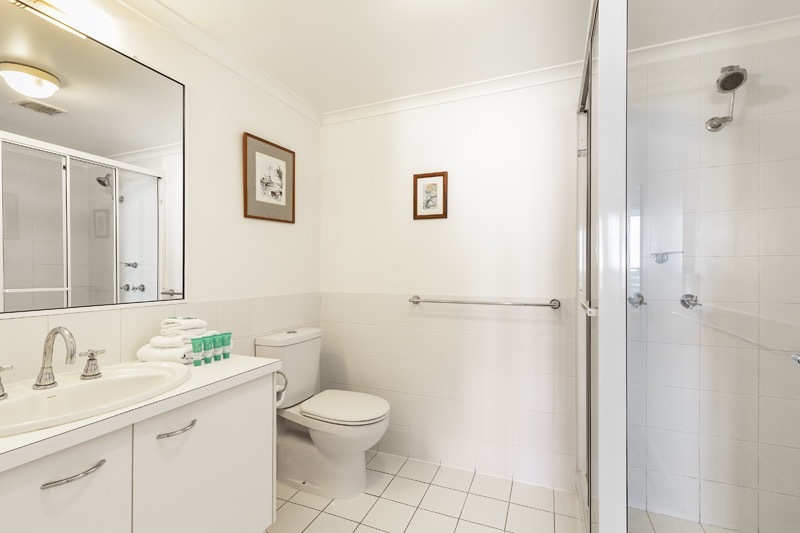 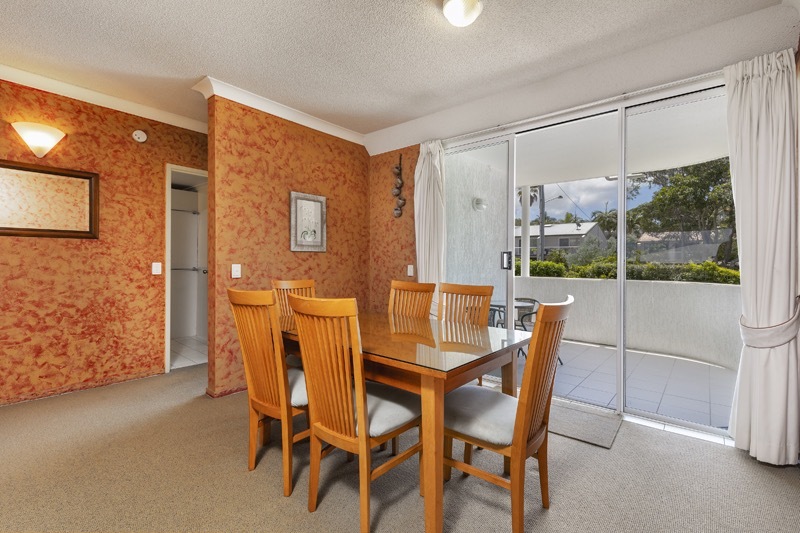 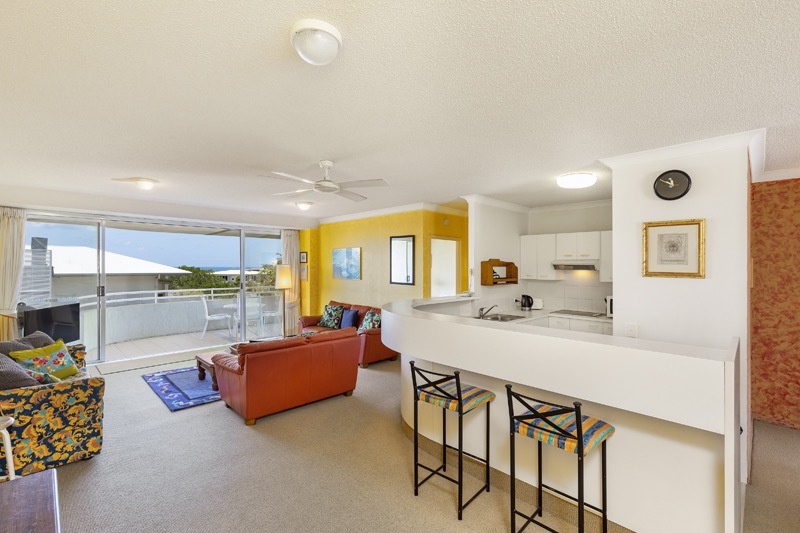 You are literally a 2-minute stroll around the corner to the main village of Sunshine Beach, with a great variety of cafes and restaurants on offer, including the family-friendly surf club. 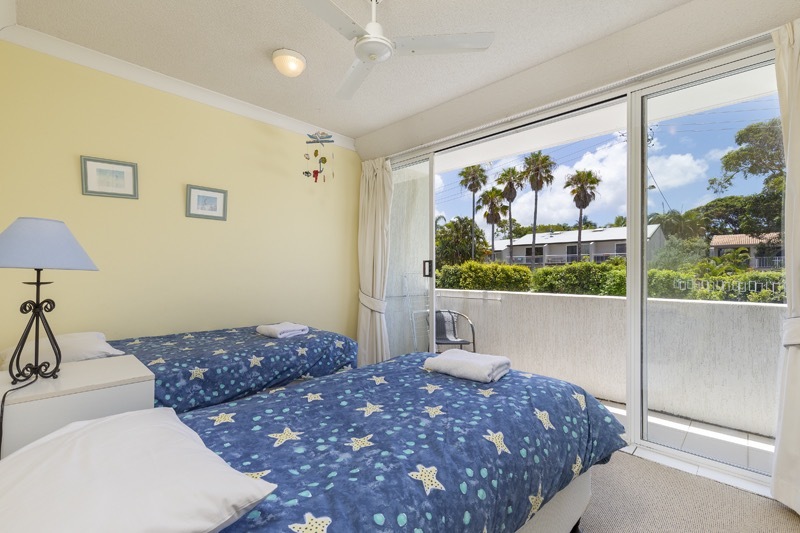 The main bedroom has a queen bed and ensuite and opens out onto a balcony, while the 2nd bedroom has 2 singles. 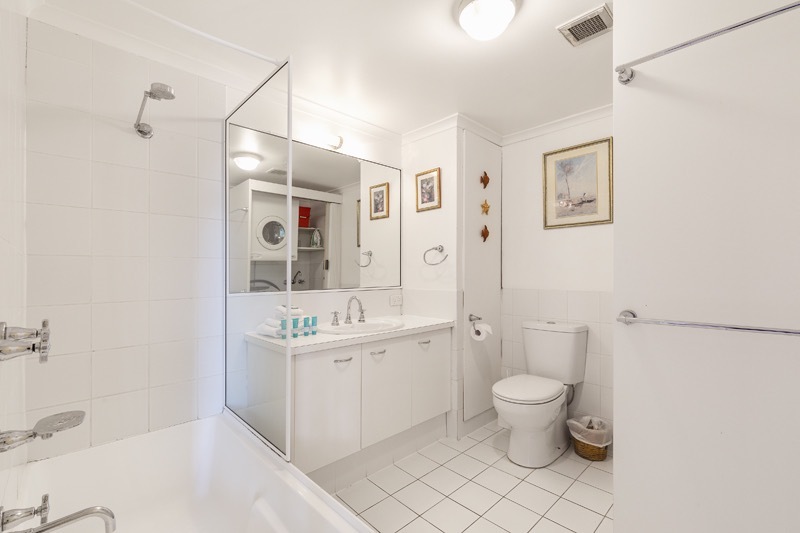 There is a separate main bathroom with a bath tub. 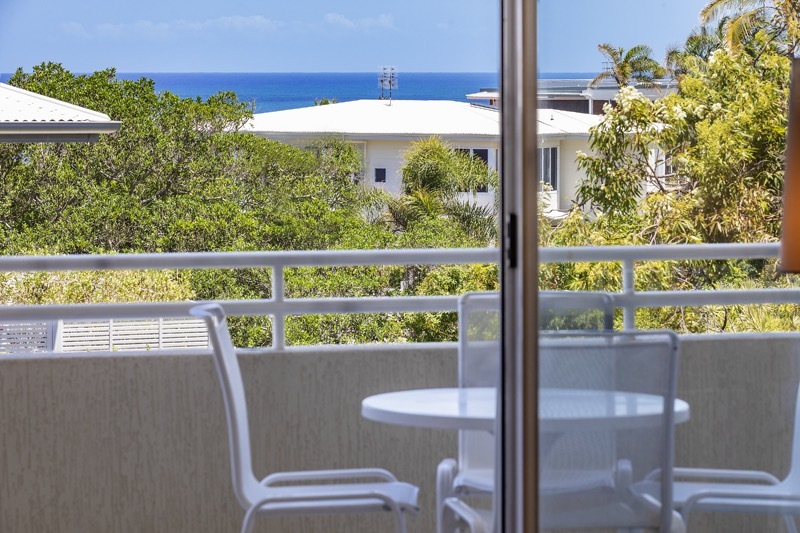 The living area is comfortably furnished and the veranda has a small outdoor table setting, perfect for alfresco dining and enjoying the refreshing evening breezes from.